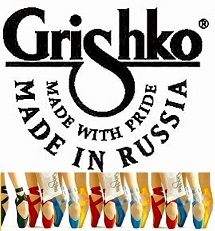 Comments: GRISHKO LTD. was set up in 1988, as a family business. It is the biggest Russian manufacturer of ballet shoes and dancewear and one of the world leaders in the field. Each pair of shoes is made by hand giving the shoe heart and sole, combining the best traditions and old professional secrets with the newest achievements of modern technology and research, meticulously checked by a control group of the most experienced shoe masters and former professional dancers. 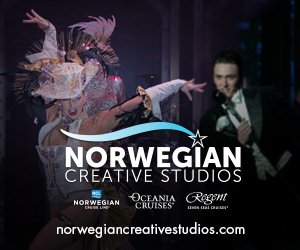 Products: Dancewear, Activewear, Ballet, Jazz, Tap, Irish, Flamenco, Contemporary, Hip Hop, Ballroom. 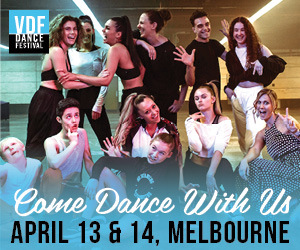 Comments: From beginners to professionals, Sansha has everything for your dancing needs. 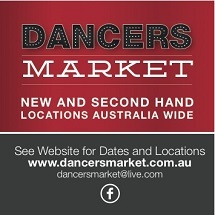 Sansha - supplier to over 200 dance companies world wide. State: Available throughout Australia and New Zealand.